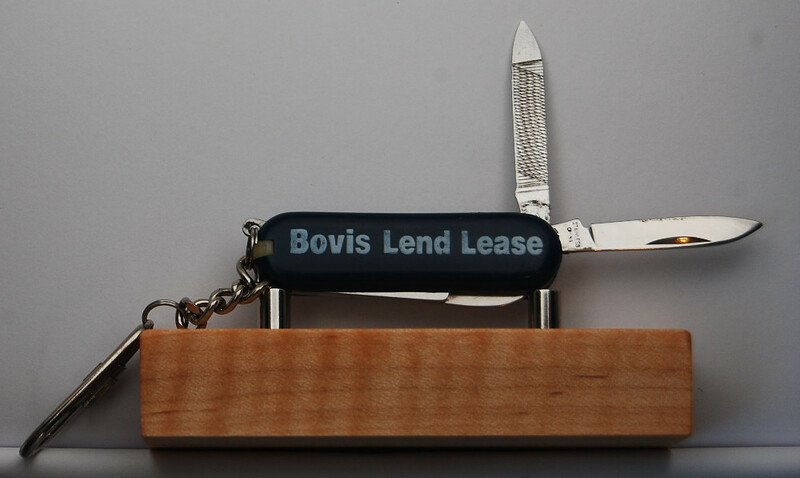 Please use the Contact Us link if you have any questions. 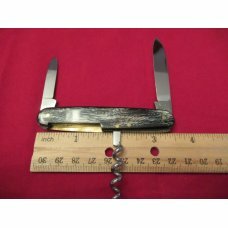 The knife will be shipped in a box and not an envelope via USPS First Class Mail and a tracking number will be provided. 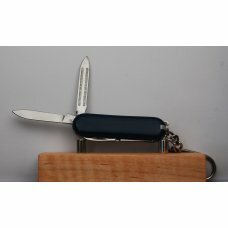 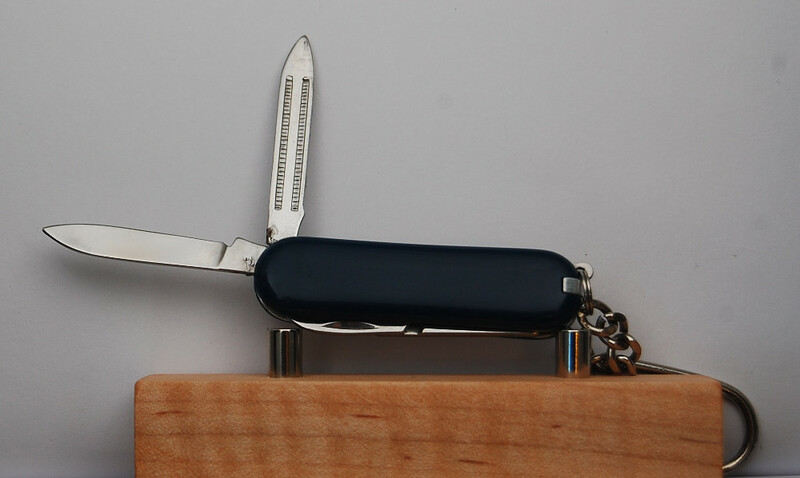 This pocket knife comes from an adult smoke-free home and is described to the best of my ability. 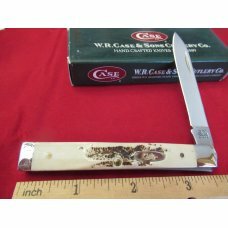 Please take a good look at the pictures as they are a large part of the description. 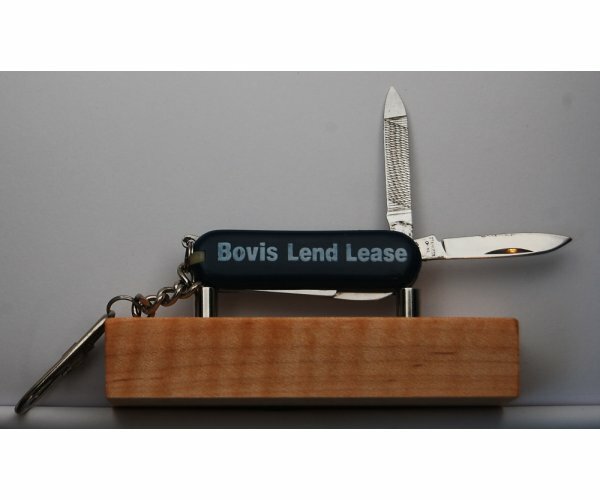 Additional pictures are always available, just ask what you’d like to see, and we’ll make them available. 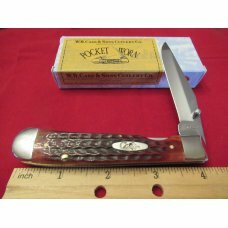 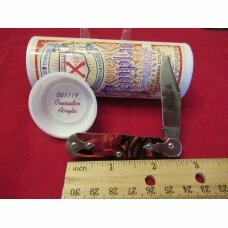 All sales are final, and returns are not permitted for this pocket knife unless it has been grossly misrepresented. 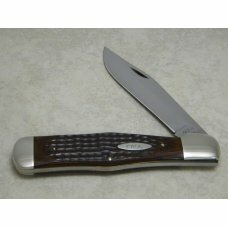 In purchasing, you attest that you are of legal age and can legally possess this knife. 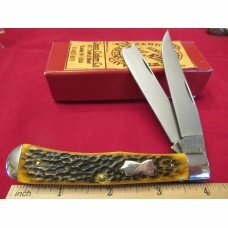 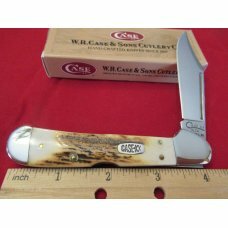 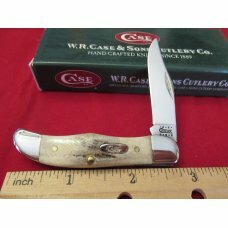 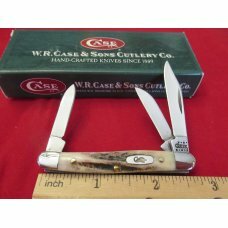 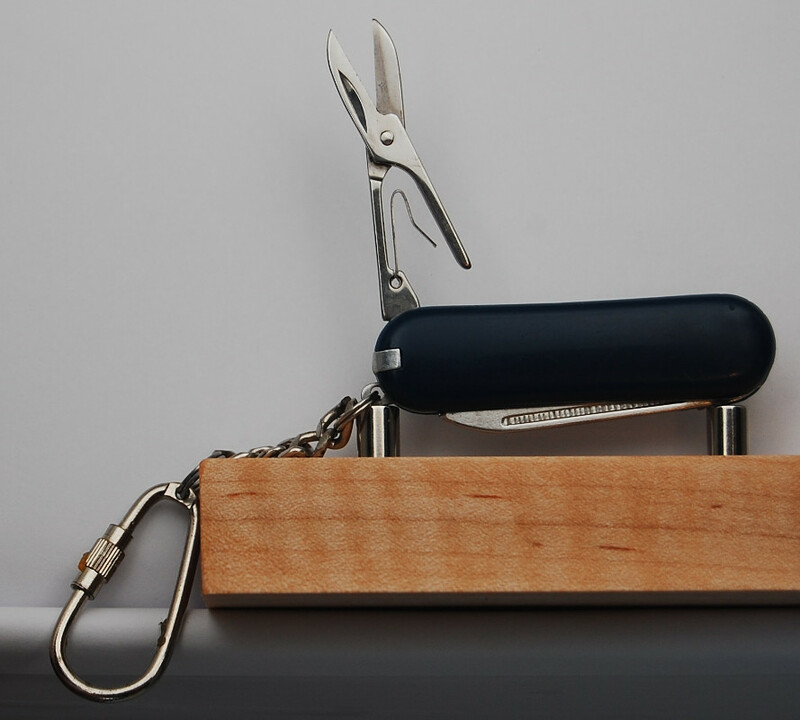 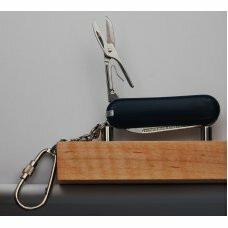 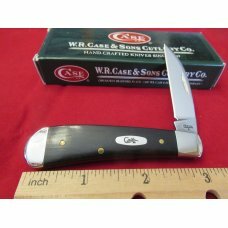 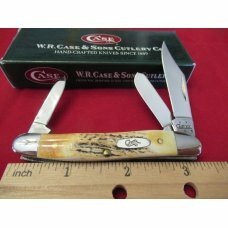 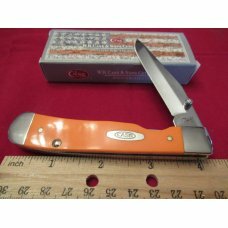 Thank you for looking at our pocket knives and your kind consideration towards an offer or a purchase.